Take Control with Lawn Care Software. Some days, you feel like you’re spinning out of control. You’ve got to meet a potential customer and deliver an estimate. You need to schedule that new contract you just sold. Joe didn’t show up this morning, so you’re running short-handed. And there’s rain in the forecast, meaning you may need to shuffle your schedule. You need a solution. That's where our software can help. 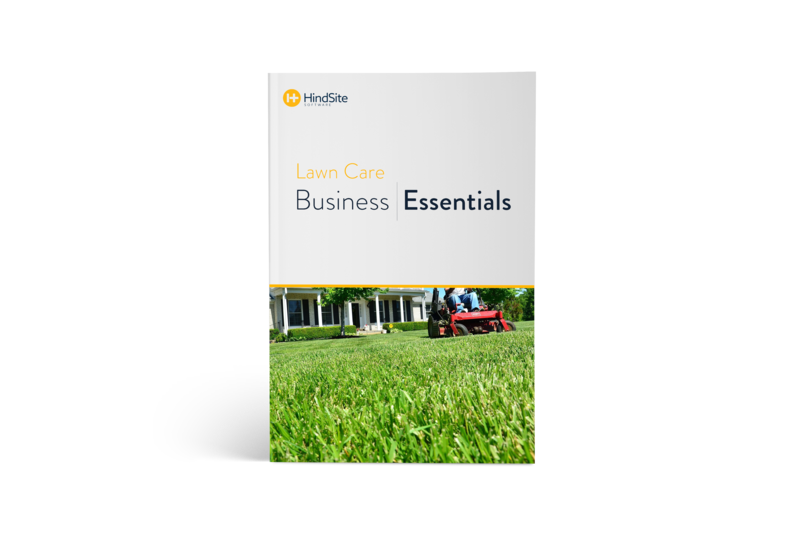 You'll save time, get more done, and ultimately eliminate a lot of the day-to-day headaches you face running your lawn care business. Whether you're a mobile manager and want to access your information anywhere, or have an office manager and prefer to store your data on your own service, HindSite has a lawn care software solution for you. 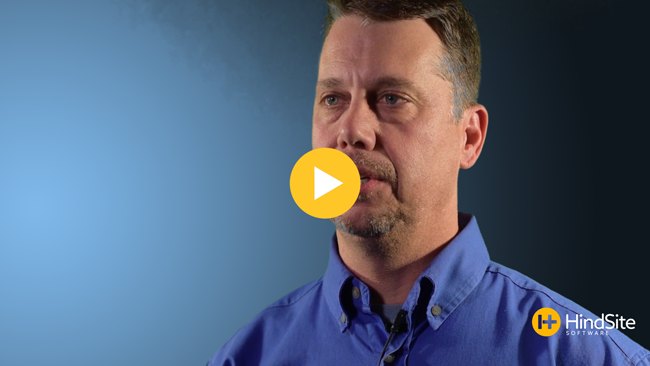 Accessible anywhere, FieldCentral is cloud-based lawn care service software. Need robust lawn maintenance software for your server? HindSite Solution is for you! Earn more business by tracking every sales opportunity with an electronic sales CRM. 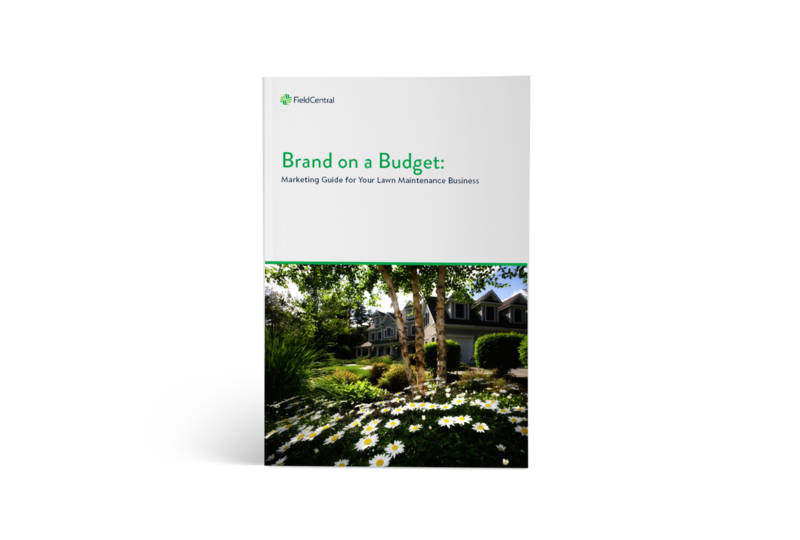 Create and print branded materials - like estimates - in seconds. Schedule all the visits for an annual contract in minutes. Track every activity with a field app, so you always know how your day is progressing. Integrations with QuickBooks Desktop and Online simplify biling. Dashboards and reports tell you how you're doing. 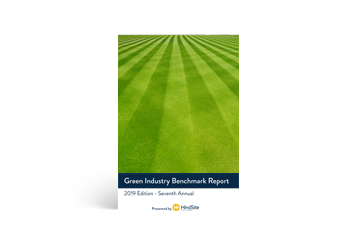 We've got a number of resources for aspiring lawn care business owners or seasoned professionals designed to help you grow and improve.